As the calendar rolls into February, take a moment to look back at our most popular stories in January 2017 along with an Editor Pick – a story that inspired our team this month. 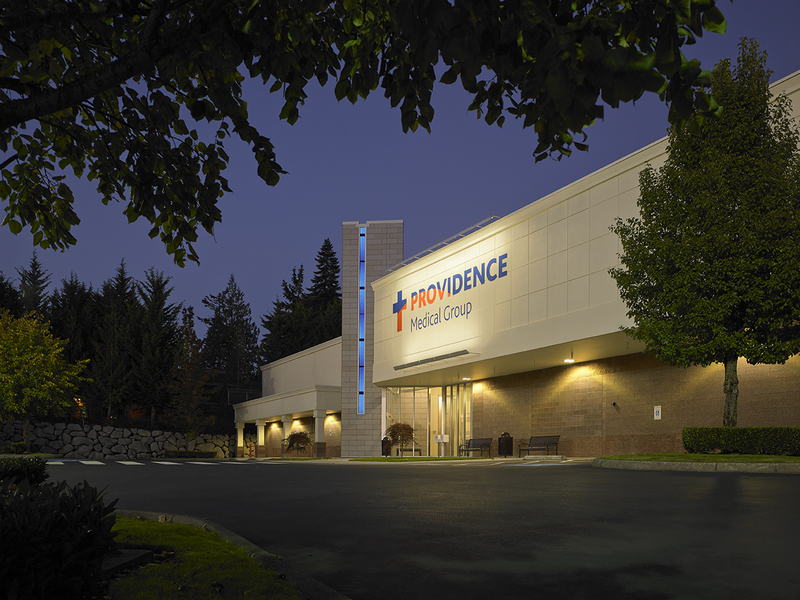 Providence Medical Group West Olympia Immediate Care sees patients weekdays 8:00 a.m. to 8:00 p.m. and on Saturday from 9:00 a.m. to 5:00 p.m. Photo courtesy: Providence Medical Group. 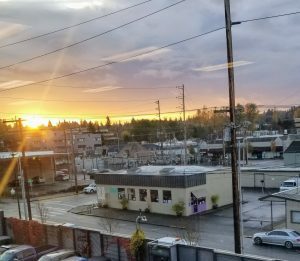 The flu season has hit Thurston County hard. In this article, Providence provides some information about care alternatives beyond the emergency room. 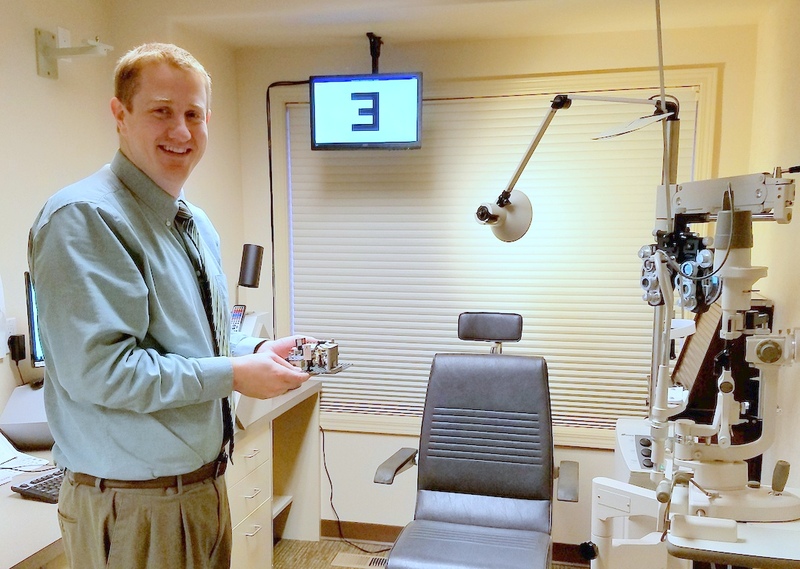 Dr. Trent Cluny is a dad and an optometrist. What better way to combine his two passions than by creating a LEGO set to model his Olympia Vision Clinic office? 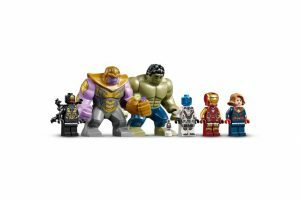 Read Jessica Hoppe’s article about how the LEGO set design came about. Planners rejoice! 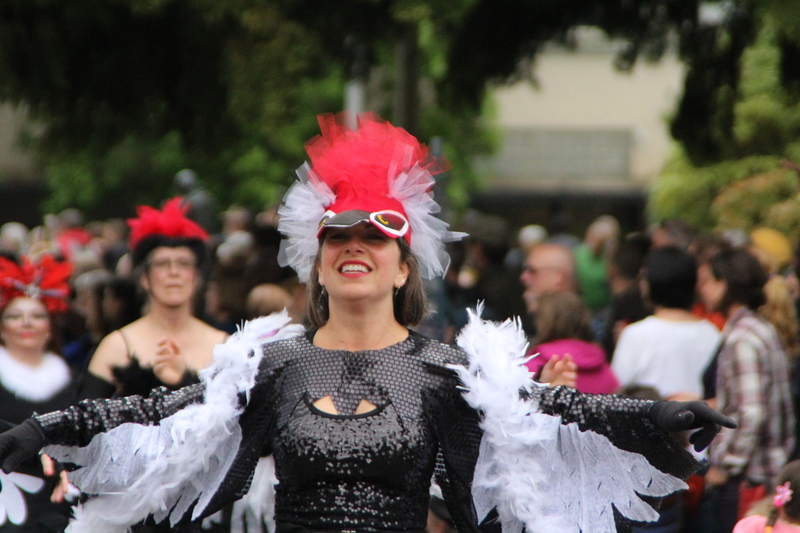 We have laid out the 2017 major festivals and events happening around Olympia, Lacey, Tumwater and Thurston County. This article gathers all the key dates in one place. For 35 years, Bill and Barbara McGregor have been foster parents. The photo of Barbara feeding twin babies is so heartwarming that the first time we saw it we had tears in our eyes. ThurstonTalk is thankful for the kind work of this couple. Read Shelly Metzger’s full story here.